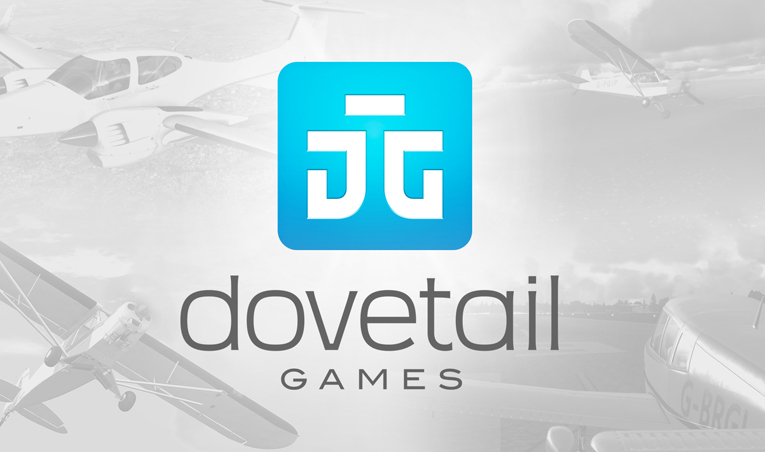 FSX Insider | Dovetail Games Store is Now Open! The brand new Dovetail Games Online Store is live! The Dovetail Games Store offers the flexibility required for you to shape your collection exactly as you like it. By using our filtering system, you will be able to see what you want, when you want; whether you’re looking for a new aircraft, airports, missions, or even just seeking a bargain, the new store is built to cater for your hobby. When you purchase your desired content, you will be presented with a product key which you can redeem on Steam. Simply open Steam, click on the ‘Games’ tab in the top left and click ‘Activate a Product on Steam’. After you’ve followed the instructions, your purchased content will be added to your Steam Library. Click here to be directed to the DTG Store now!